The State is allocating an increasing number of tasks and responsibilities to local and other governmental institutions and at the same time, they have to implement cost-savings and increase the level and quality of services. There is an emergence of cooperation between municipalities, water authorities, security & safety regions, administrative agencies and other stakeholders. Exchanging information efficiently and securely is of the essence to make the collaborations work. The information that will be exchanged should be available, up-to-date, secure, and verifiable. And it needs to be accessible only to those who have clearance. And the use of the available data is becoming increasingly attractive; analysis and research of data offer opportunities to create policies and improve processes. 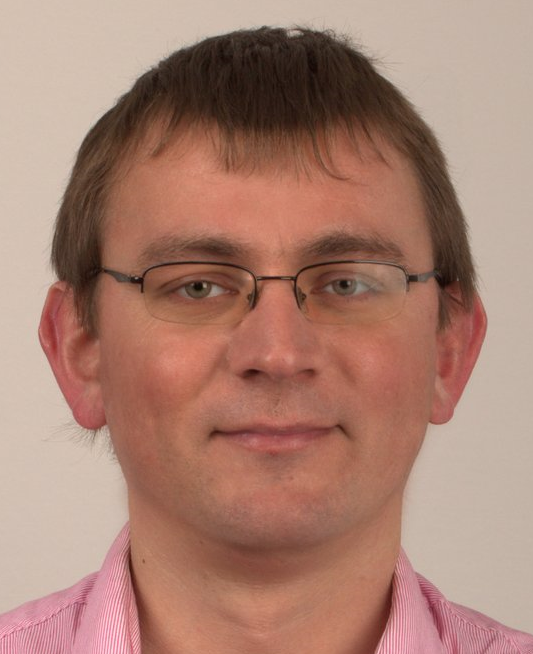 Our motto is: ‘data is the most important advisor.’ Our main products focus on data transformation and storage (CiVision Makelaar Gegevens), data distribution and broker (CiVision Gemeentelijke Servicebus), and data control and reporting (CiVision Integraal Raadplegen / CiVision Operationele Overzichten). PinkRoccade Local Government also provides managing services to maintain the software and the systems on which the software runs. With these services, we can help our customers to make optimal use of our applications. Municipalities can choose to have us manage the latest releases and updates of our software for them. Also, our specialists can also take over the technical maintenance of the municipal systems. We take care of all the needs, infrastructure and technical, through the certified Pink Private Cloud environment. 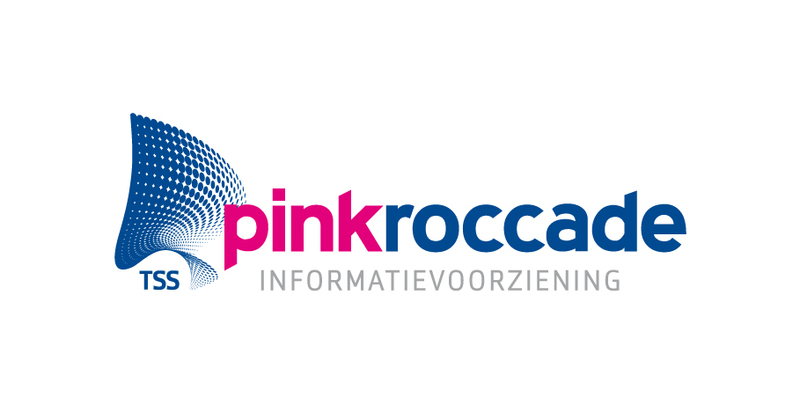 Visit the Data Distribution page of the PinkRoccade Local Government website.